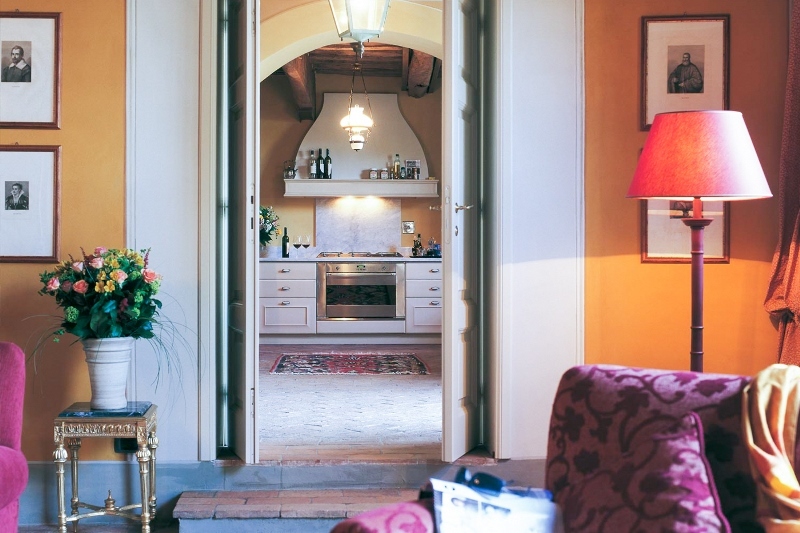 Perfectly located between Lucca and Pisa, the house benefits from the calm and beauty of nature and from the dynamism and charm of cities full of history. In the area, the atmosphere is peaceful. Not far from there, the natural park of Migliarino san rossore massaciuccoli reaches other beautiful landscape of Italy: gorgeous beaches. 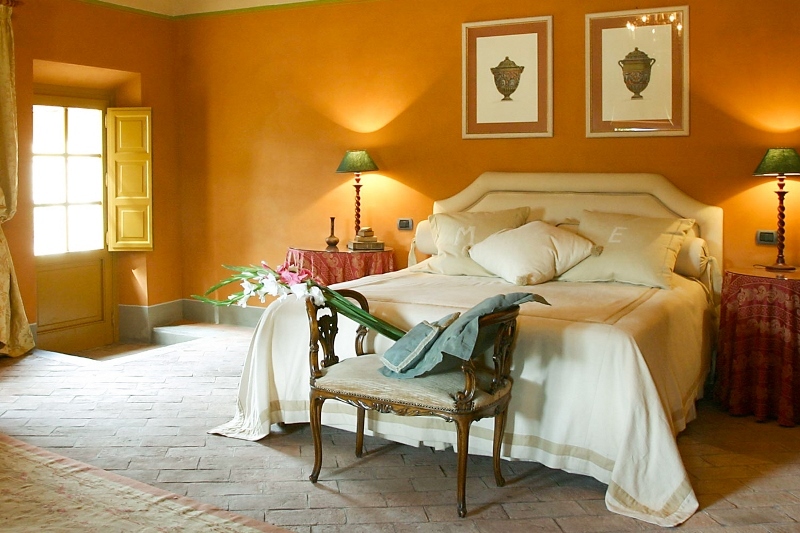 Former olive press, this skillfully restored villa was converted into a very comfortable home. 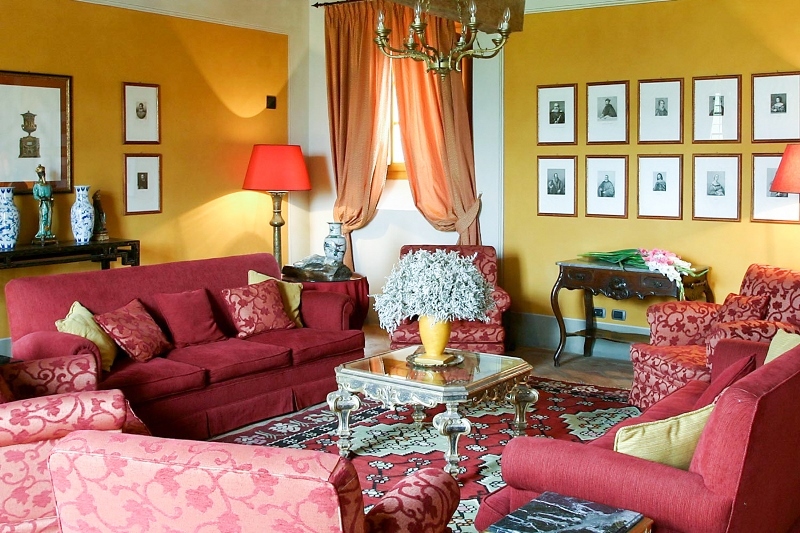 Its blessed location offers spectacular views of the city of Lucca and of natural landscapes. The style is elegant and refined both inside and outside. 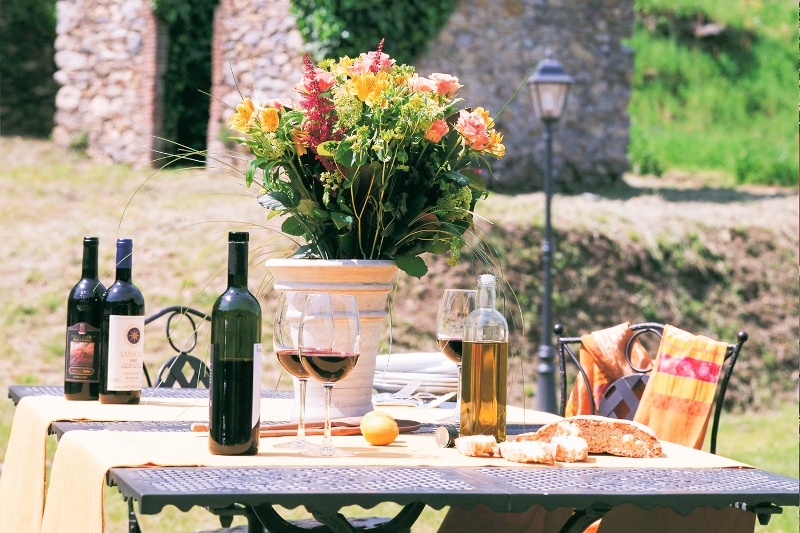 Life there is quiet and pleasant, perfect for families and friends.